The originators of ultralight and wilderness adventure boats lead the way with the Classic, Expedition, Wolverine, and Oryx. Alpacka Raft, the industry leader in research and development of modern packrafting, today announced the release of their 2019 packraft lineup highlighted by the Classic, Expedition, Wolverine, and two-person Oryx. Alpacka’s iconic original model, the Classic delivers adventure driven fun from the backyard to the backcountry. 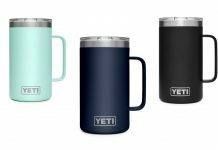 All of the quality materials and USA made workmanship that Alpacka has built their reputation on, with minimalist features and budget friendly pricing to boot. It’s the packraft to own if you just own one. “Way back in 2000, after suffering through endless tears and repairs of cheap ‘pool toy’ quality boats, we had a dream of making a true wilderness worthy packraft. The original Alpacka Raft was born and the sport of packrafting took off.” Stated Alpacka CEO Thor Tingey. Expeditions are in Alpacka Raft’s blood. The all new Expedition model is a quiver killer packraft built for making miles on big backcountry adventures with moderate whitewater. The Expedition is built on Alpacka’s new high performance 10.6-inch Rally Hull with streamlined seating, foam backband, Cargo Fly zipper internal storage, and the option of two whitewater decks. It’s the ultimate backcountry adventure packraft. Many of Alpacka’s most pioneering innovations have come in the whitewater realm. 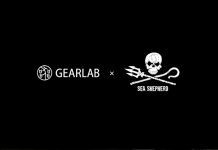 Innovations like the Cargo Fly zipper internal storage system, whitewater spray decks, patented four-point thigh straps, and patent pending high volume stern designs. The new Wolverine takes precision, engagement, and responsiveness to a new level. The Wolverine is built on the same 10.6-inch Rally Hull as the Expedition, but with Alpacka’s full complement of whitewater seating and 4-point thigh strap rigging. It’s perfect for hitting every eddy and play feature, boofing off every lip, and running rapids with style. And yes, it can be confidently rolled by skilled paddlers. The two-person Oryx brings packrafting weight and portability to the canoe world. Weighing in at under 11 pounds and packing down to just 19×8-inches, the Oryx can be flown or backpacked anywhere in the world. But once you put it on the water, the innovative two-person chair style seating system and stable Cargo Hull feels just like a classic canoe. And the Cargo Fly zipper internal gear storage system provides massive gear capacity for a multi-week trip. 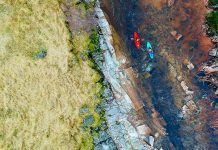 It’s perfect for long lake and flatwater river expeditions like the Boundary Waters and the rivers of northern Canada. 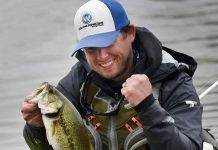 Additional models in Alpacka’s 2019 packraft lineup include the Mule, Gnarwhal, Explorer 42, Forager, Scout, Caribou, and Racing Gnu. 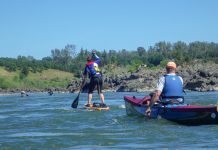 All 2019 Alpacka Raft models are available for purchase at Alpackaraft.com and at select retailers worldwide. 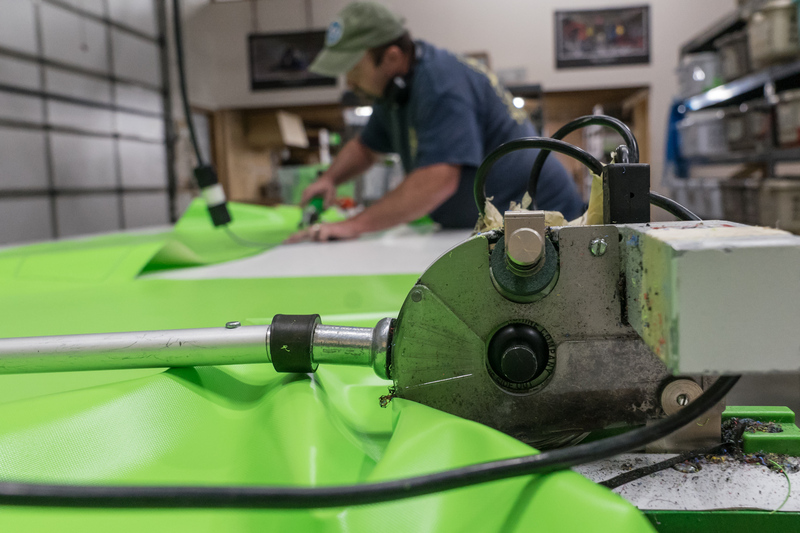 Every Alpacka Raft, from cutting the fabric to putting the final touches on a spray deck, is made by hand and shipped from the Alpacka factory in Mancos, Colorado, under the Made in USA standard. Most models are backed by a lifetime warranty in materials and construction. 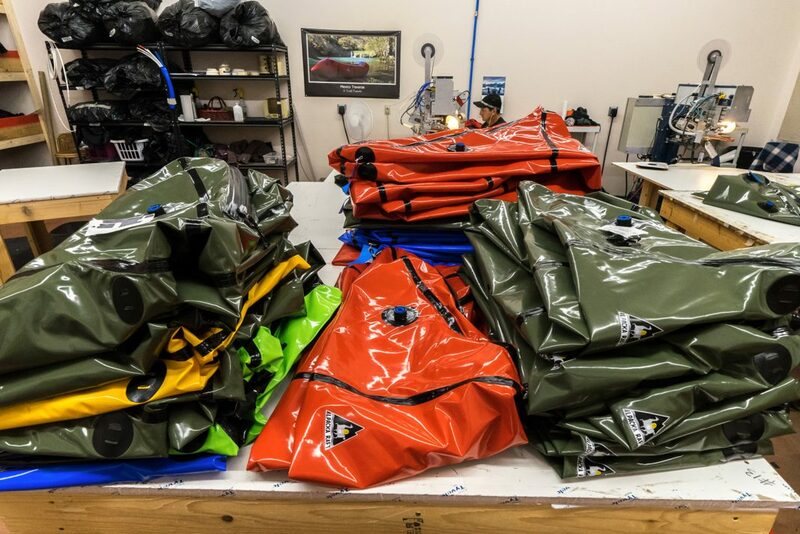 Alpacka Raft started in the fall of 2000 as a collaboration between Sheri Tingey, the designer behind the products, and her son Thor, who had just completed a 700-mile traverse of Alaska’s Brooks Range and a dream better performing packraft. Alpacka Raft seeks to design and hand craft the most innovative, premium packrafts available. They strive for a legacy of leadership, stewardship, and support that allows their community of diverse boaters a lifetime of use and adventure-driven fun. Alpacka Raft is committed to providing high quality living wage manufacturing jobs which help drive our rural mountain town economy.